My career has gone through a lot of changes over the past decade (and then some). I wasn't always this suave debonaire analytics guy you see before you. 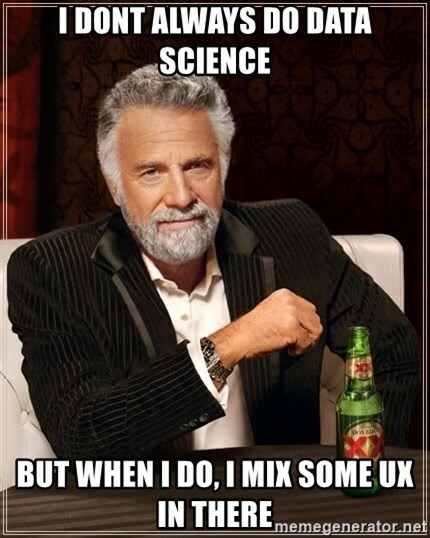 Once upon a time, I was a developer, and for a while I was an Information Architect (that means UX for those of you who weren't around in the mid 2000s). So my book recommendations may not be exactly what you expect from the title, but maybe that's what keeps me interesting. The top data scientists in the world aren't successful because of their hardened data skills, or their Malcolm Gladwell "10,000 Hours" of experience. It's usually because of their diverse view of the world and experience with myriad business problems. 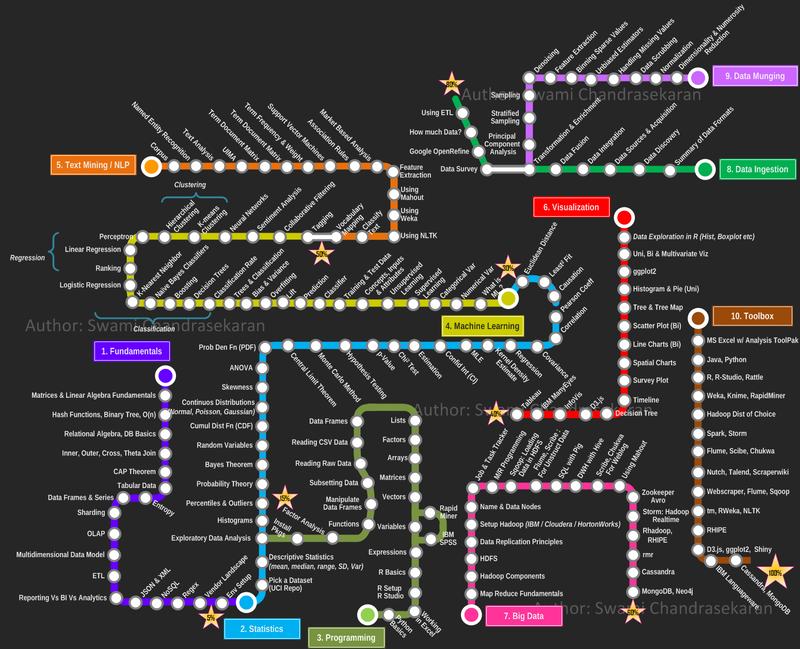 This list should provide you with the right mental models, history and otherwise critical thinking skills to help identify real problems in the real world, that can be solved (for the most part) with data science. You know those scenes in TV shows where the cops realize they can follow the money to find the criminals? Well this book is about as close as you can get to learning how to follow the money, or rather, how different businesses think about success. Josh has an extremely friendly writing style, and focuses in on bite sized knowledge, vs. copious amounts of theory. 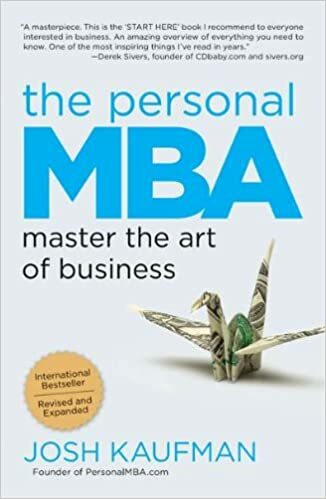 If you're considering going to business school (which you should if you haven't), this book is also a great entry point into the types of things you learn in those programs. Ultimately though, this book will provide you with a proper Business Vocabulary. An essential skill for those who want to navigate through KPIs (Key Performance Indicators). 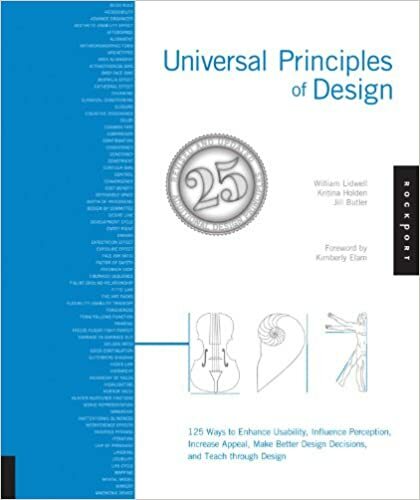 I wish I had read this book much earlier in my career. 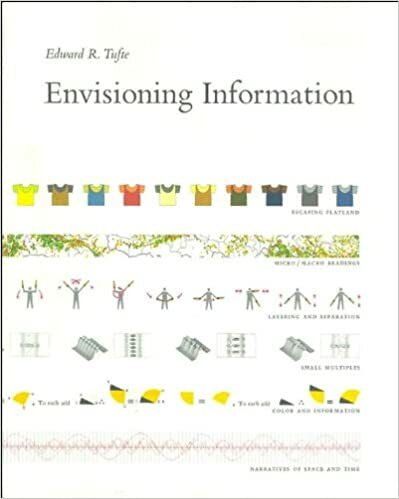 Tufte breaks down very complex ideas about data visualization into simple terms, using brilliant real world examples. Not only showing how the masters have done it, but also the mental models used to make these beautiful visuals on your own. The human brain picks up on visual inconsistencies and processes them as incorrect information. Think very hard about this concept. Every time you've created a presentation and the colors or fonts, or spacing was off, your audience was thinking "Something about this isn't quite right". When they should have been thinking "OMG - This is the best information I've ever seen!". Read this book. It will supercharge your presentations, and help you understand the difference between good and bad visualizations. That's it for now. Do feel free to add more recommendations in the comments.